Philips has worked with Lodestar on a product launch for press at the IFA electronics exhibition in Berlin. Philips appointed Lodestar to manage its press conference and product launch at the IFA electronics exhibition at Messe Berlin this month. 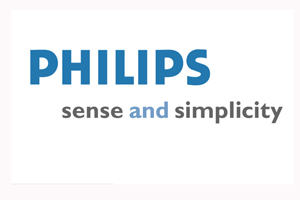 The pre-exhibition press event included the launch of around 15 new products, as well as the introduction of Philips’ new consumer lifestyle chief executive Pieter Nota. Lodestar senior producer Clare West said the use of video content on the themes simplicity and 3D television added to the excitement of the launch. "We started thinking about getting plans in place about four months ago and the intense work came six weeks before; that is when the product managers are getting their new products signed off," she added.